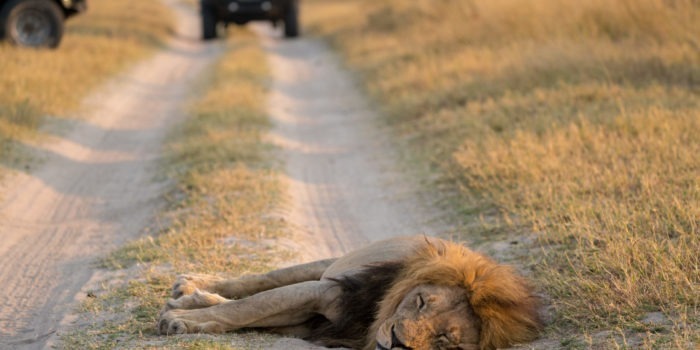 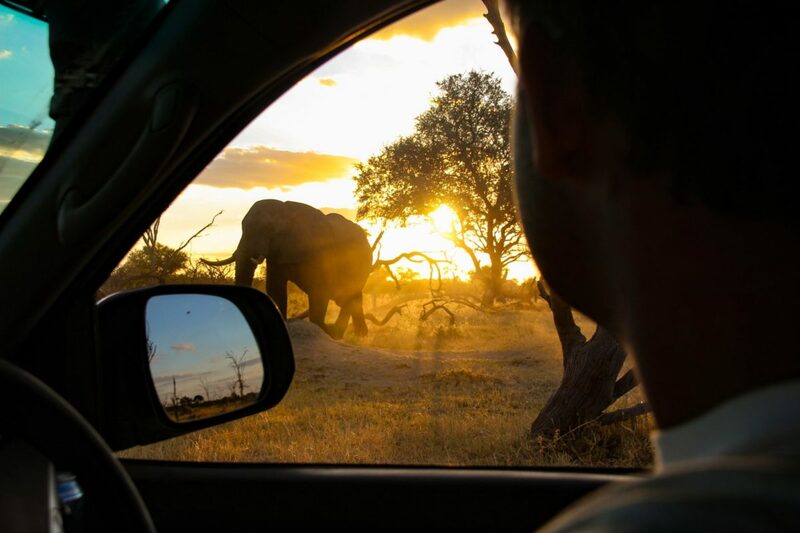 For the independent traveller a self-drive safari is ideal. 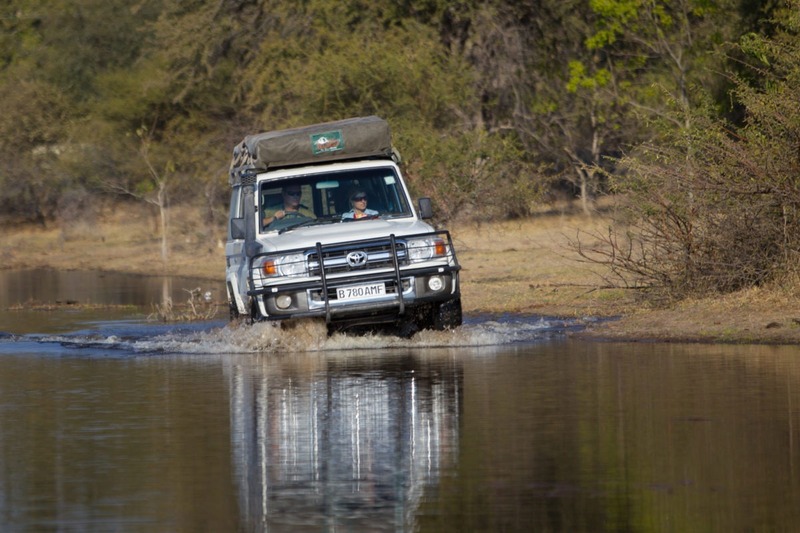 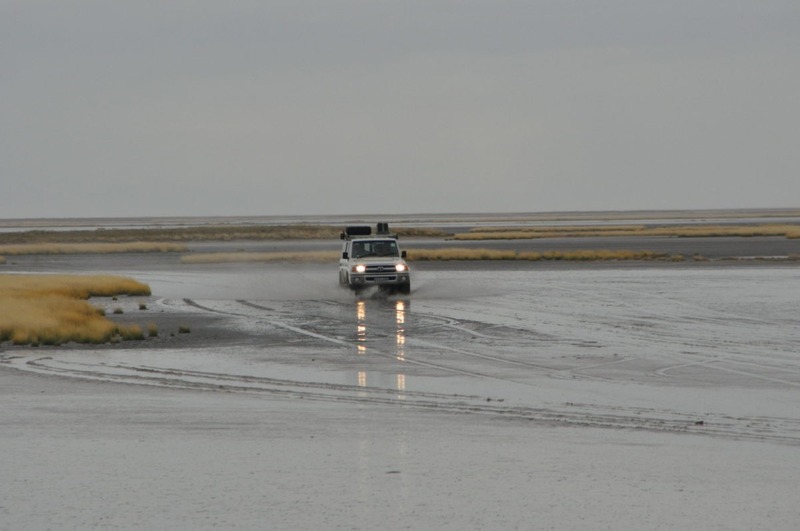 Rent a fully equipped 4×4, plan the itinerary and off you go to wherever you heart desires! 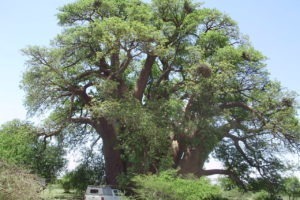 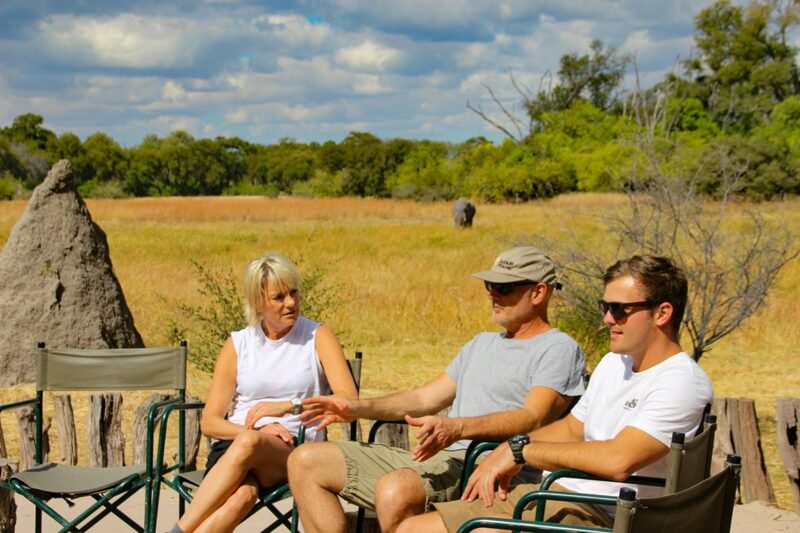 Should you prefer to have some local knowledge on hand, the safari can be escorted or guided. 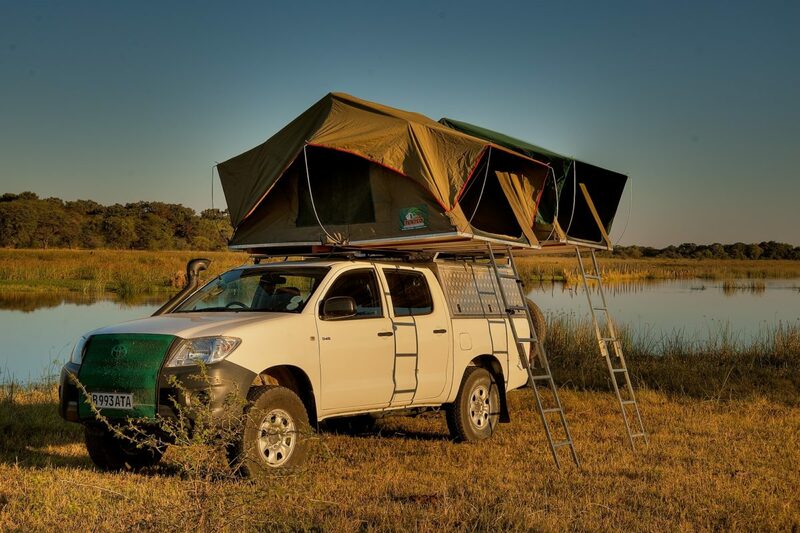 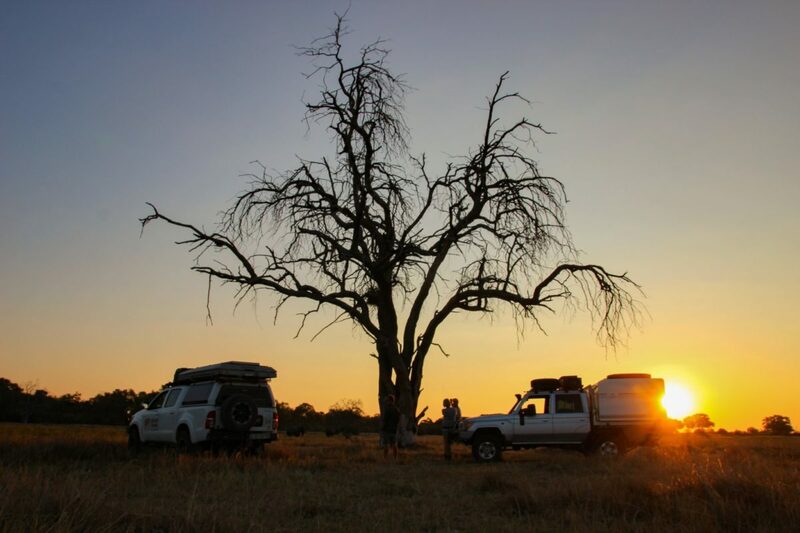 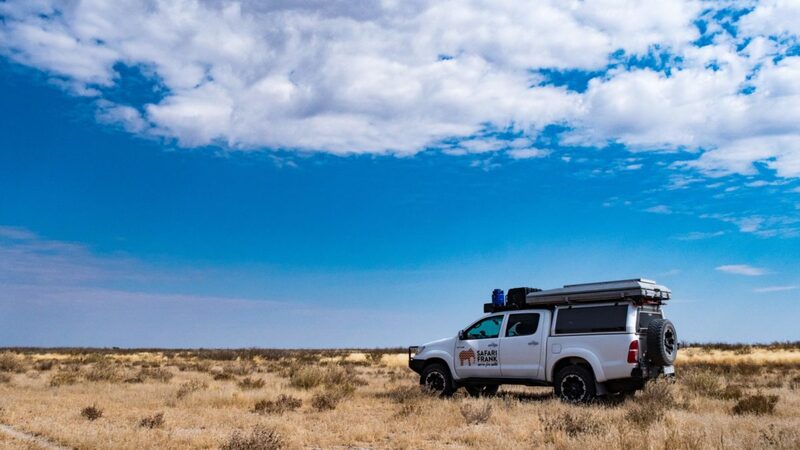 The vehicles are late model, low mileage Toyota Hilux or Land Cruisers, with roof top tents and everything else that you will need, including navigation and satellite phones. Each vehicle can be fitted with one or two roof top tents, the latter allowing for up four people per vehicle. 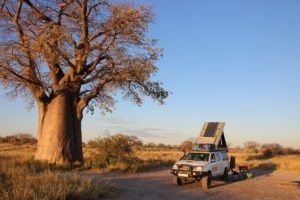 Lodge-to-lodge self drive can also be arranged. 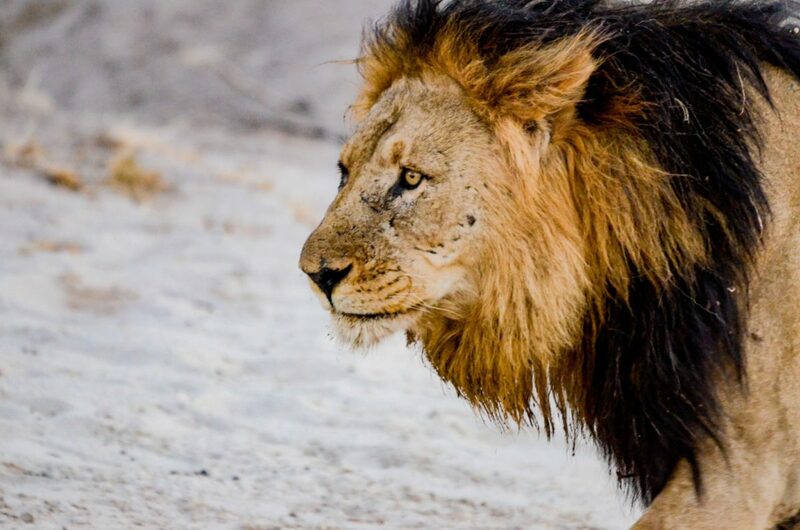 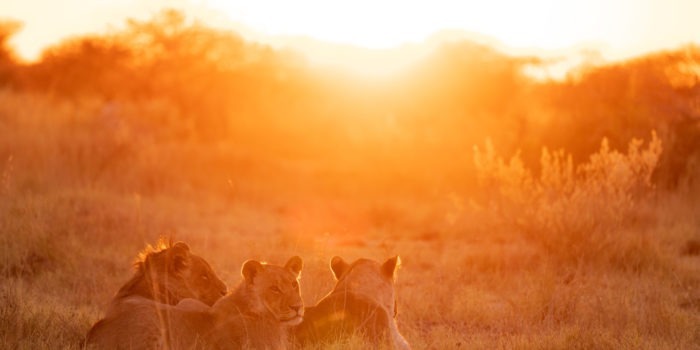 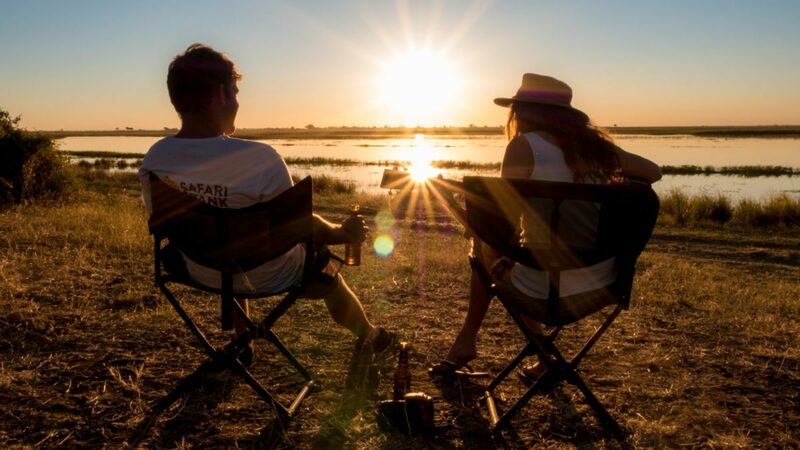 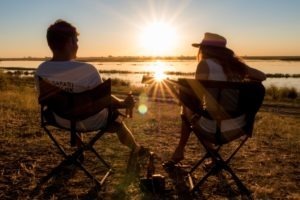 We recommend booking nine to 12 months in advance as Botswana’s National Parks are normally booked fairly early. Couples, families or small groups with multiple vehicles. 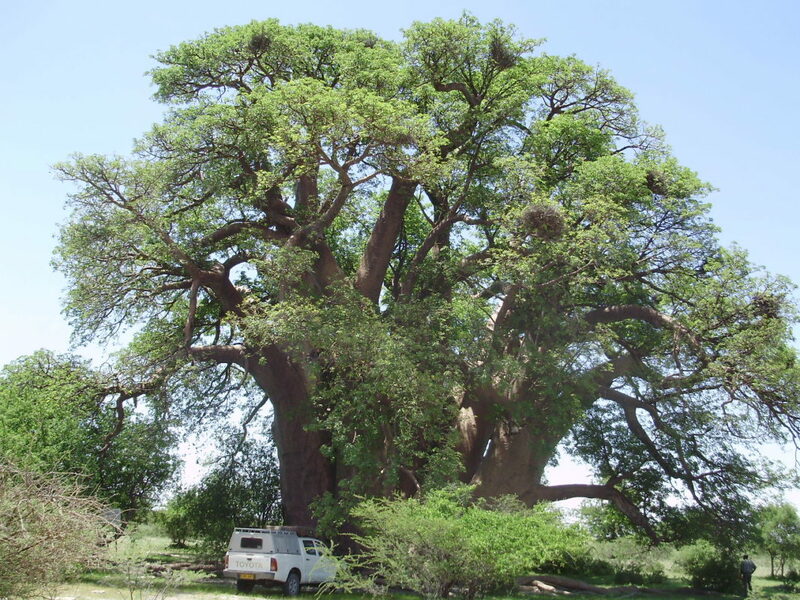 A minimum age of six years old is recommended. 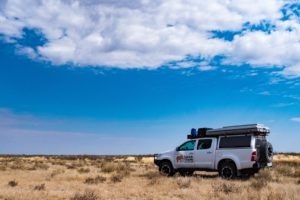 Independence and freedom to explore! 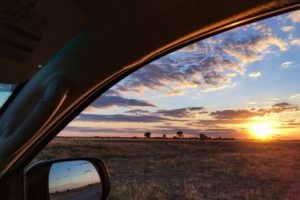 Any length of stay from a few days, to a few weeks or a few months. 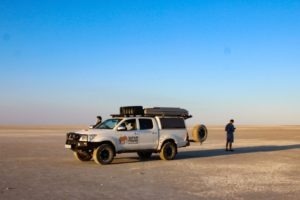 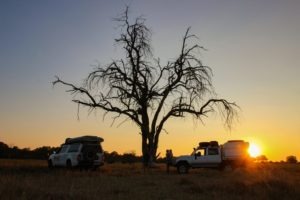 Real adventure – 4×4 driving, camping, navigation and outdoor cooking. 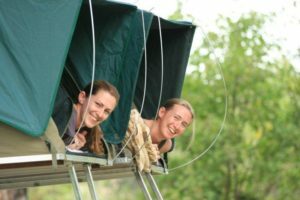 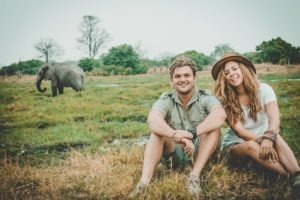 Game viewing and wilderness camping. 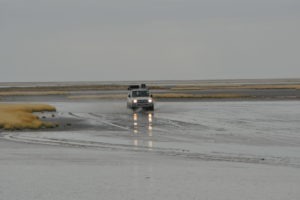 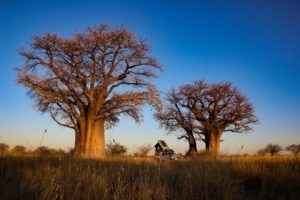 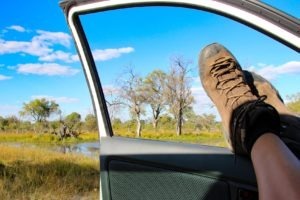 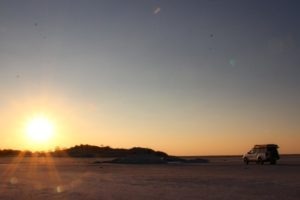 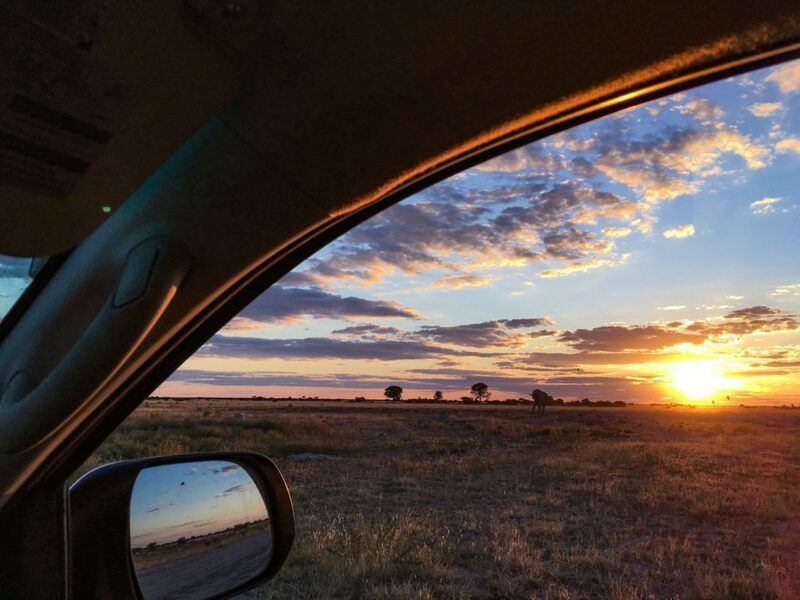 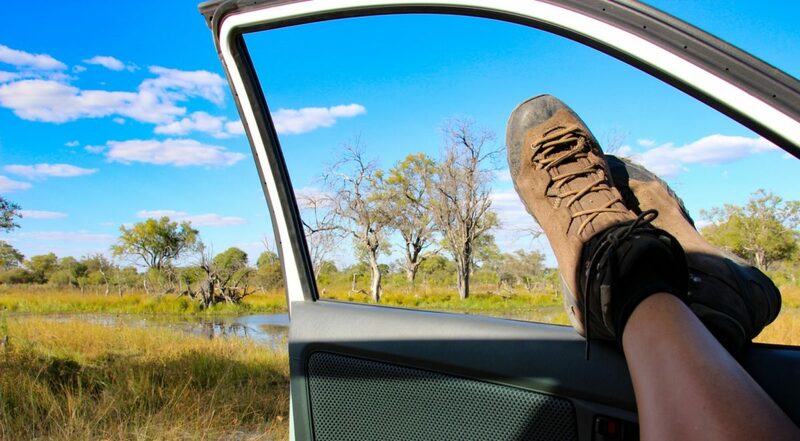 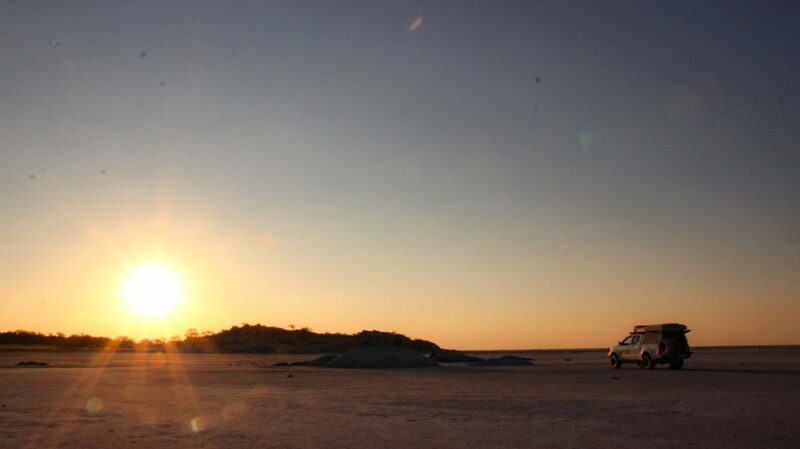 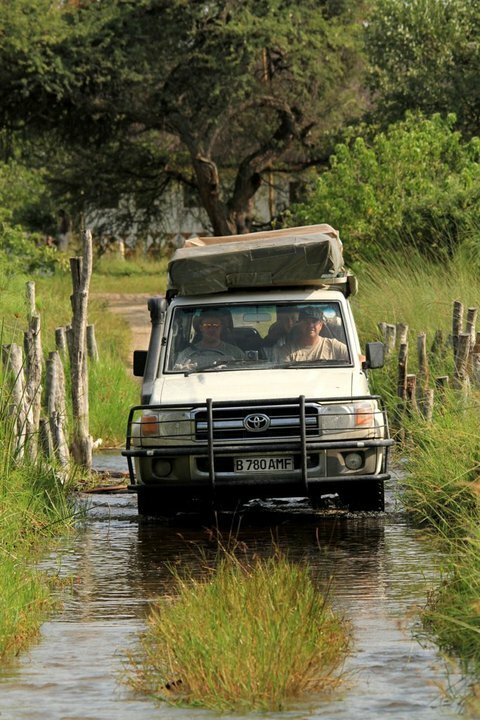 Self-drive can essentially go anywhere in Botswana or the neighboring countries. 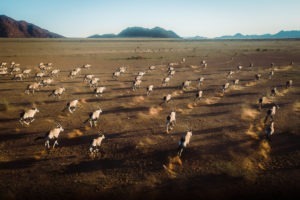 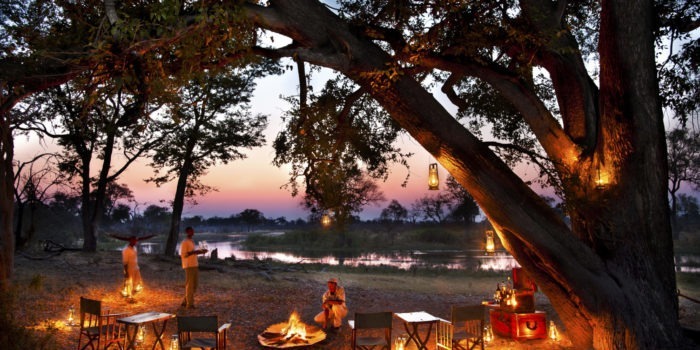 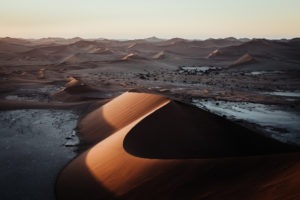 In Botswana, Nxai Pans, Kubu Island, Central Kalahari and Northern Botswana are the most popular destinations. 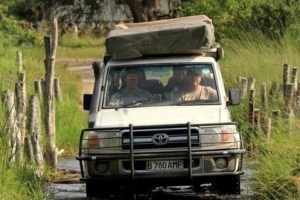 Daily rates for a Toyota Hilux or Land Cruiser 76 series are from USD $135 and USD $170 respectively, with discounts available for long rentals. 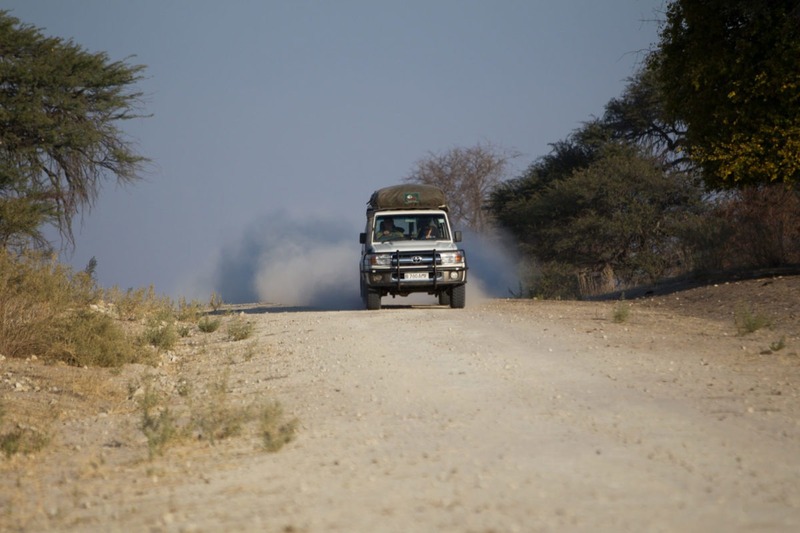 Vehicles can be picked up and dropped off in a number of locations, but fees may apply. Camping fees in the National Parks vary, but should be budgeted at around USD $50 per person, per night. 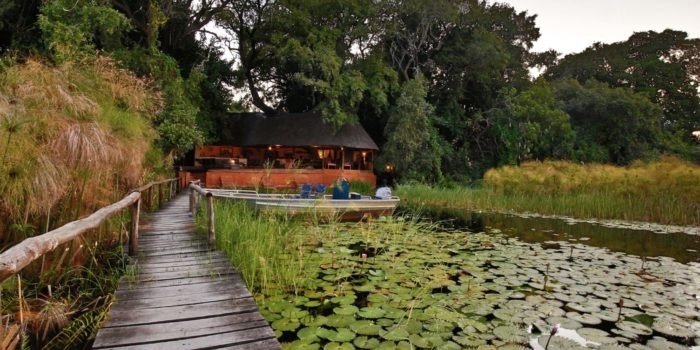 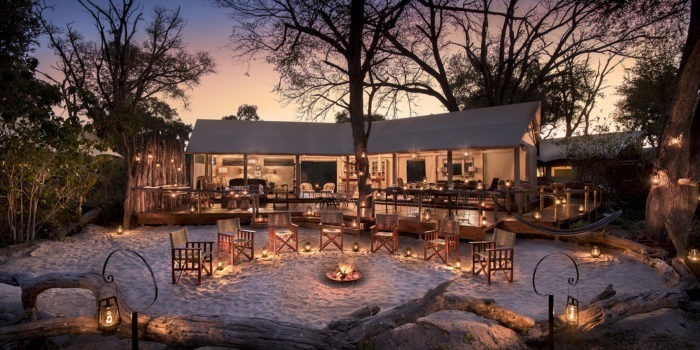 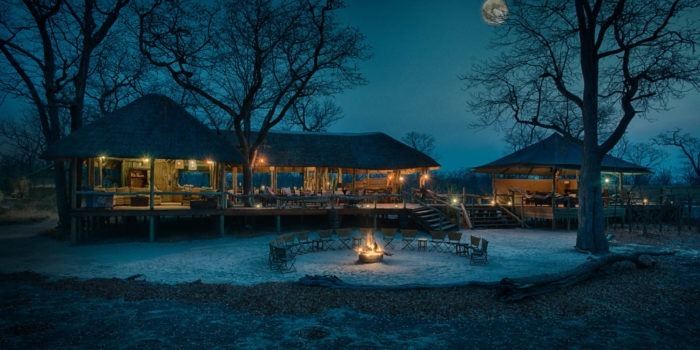 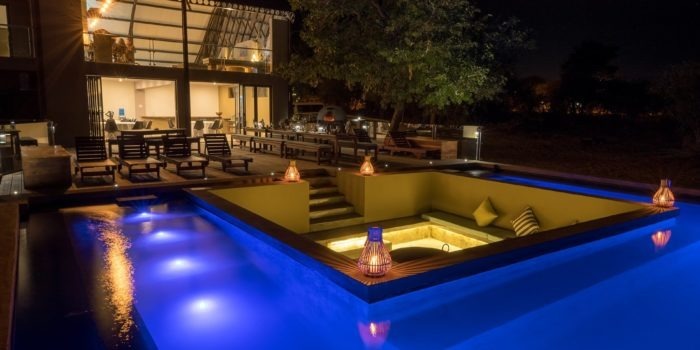 Self-drive safaris often end at Kasane, which is close to Victoria Falls allowing for a few days stay in one of the hotels there, with the option of a little pampering whilst experiencing the delights of the falls. 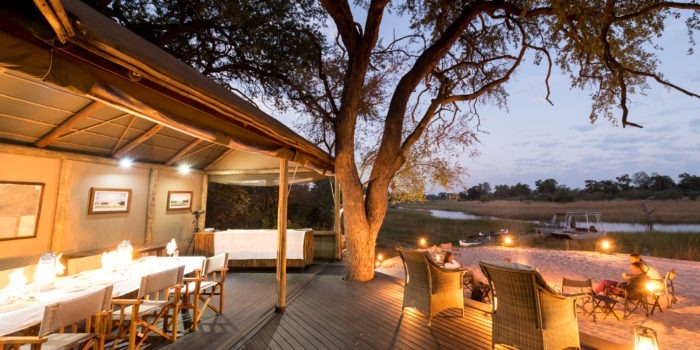 A stay at a lodge is another good way to end the safari – we recommend Meno-a-Kwena for a different experience to Northern Botswana. 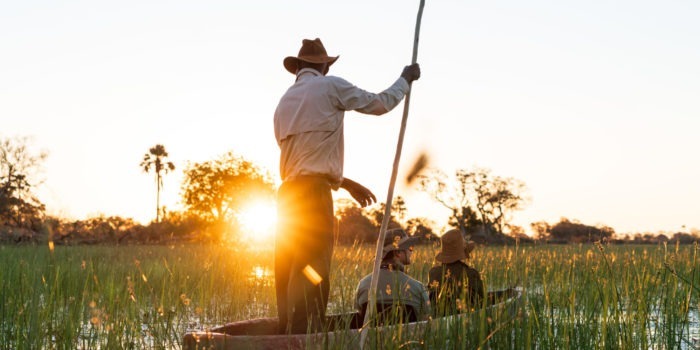 Another good idea (although not essential) is for one (or more) of the group members to spend a week prior to the safari at the bush skills training course in the Okavango Delta. 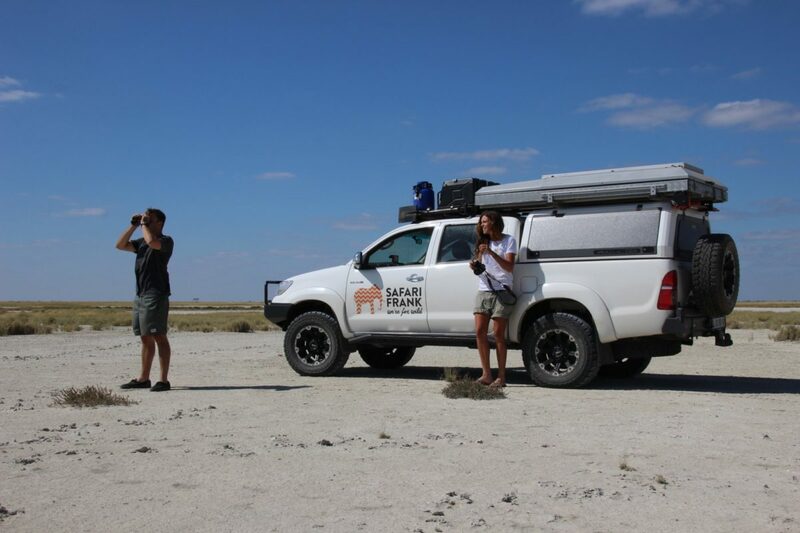 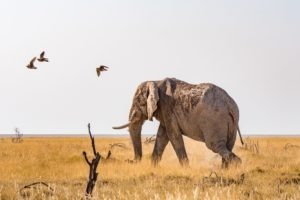 This will enhance the experience of the group tremendously, as the member will gain so much useful knowledge and skills that can be applied and shared with the group on the subsequent safari.